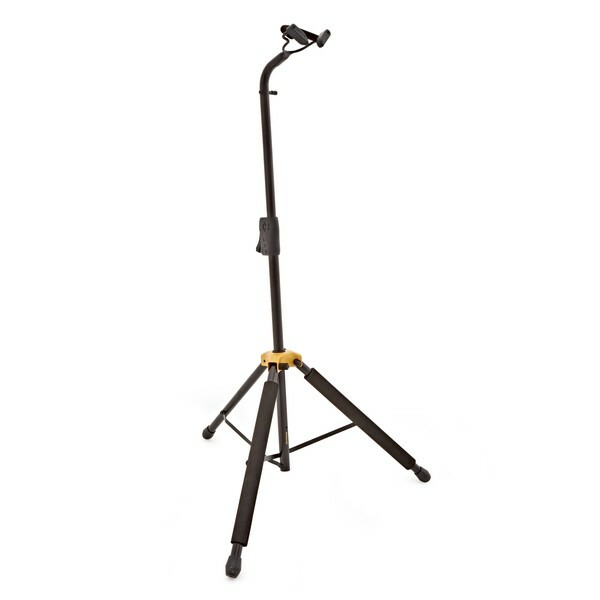 The DS580B Cello stand features Hercules patented Auto-Grab yoke to secure your cello in place. 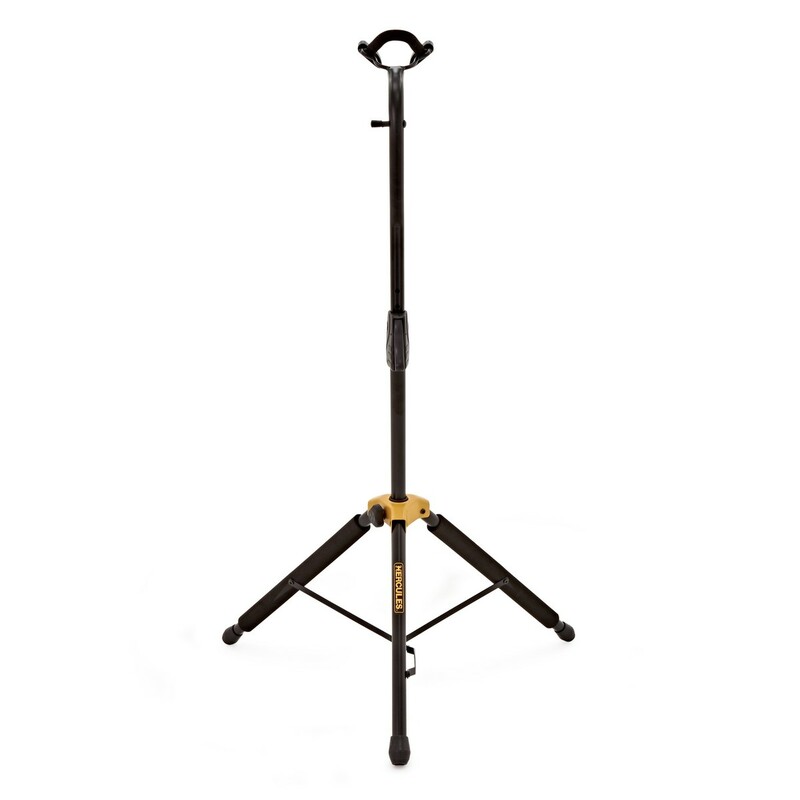 Large enough to accomodate a full size cello, this sturdy stand features SFF rubber on the legs to help protect all finishes. 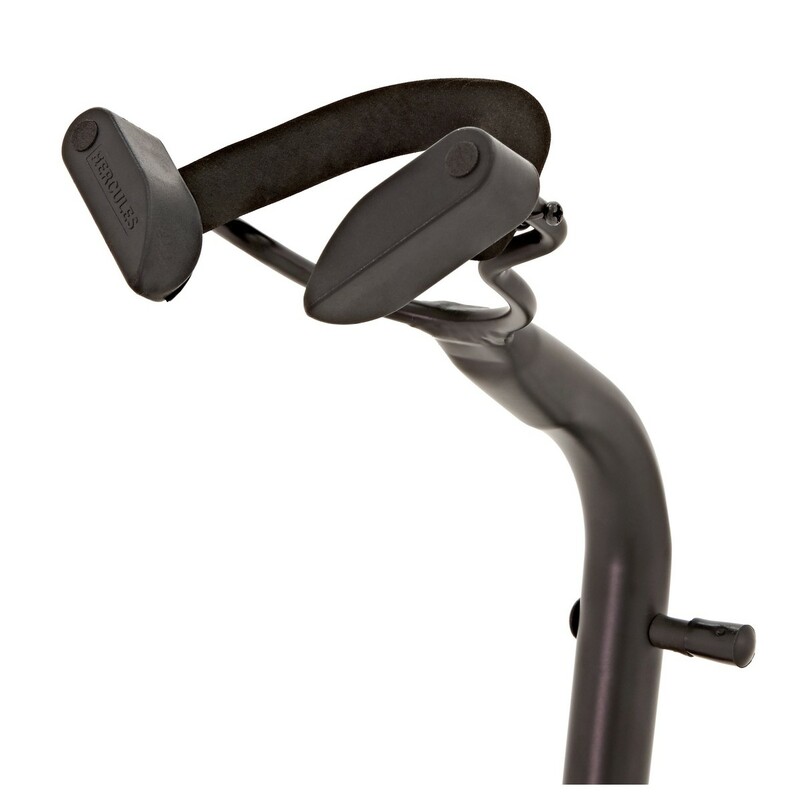 Hercules stands are designed to be strong, attractive, safe and easy to use. 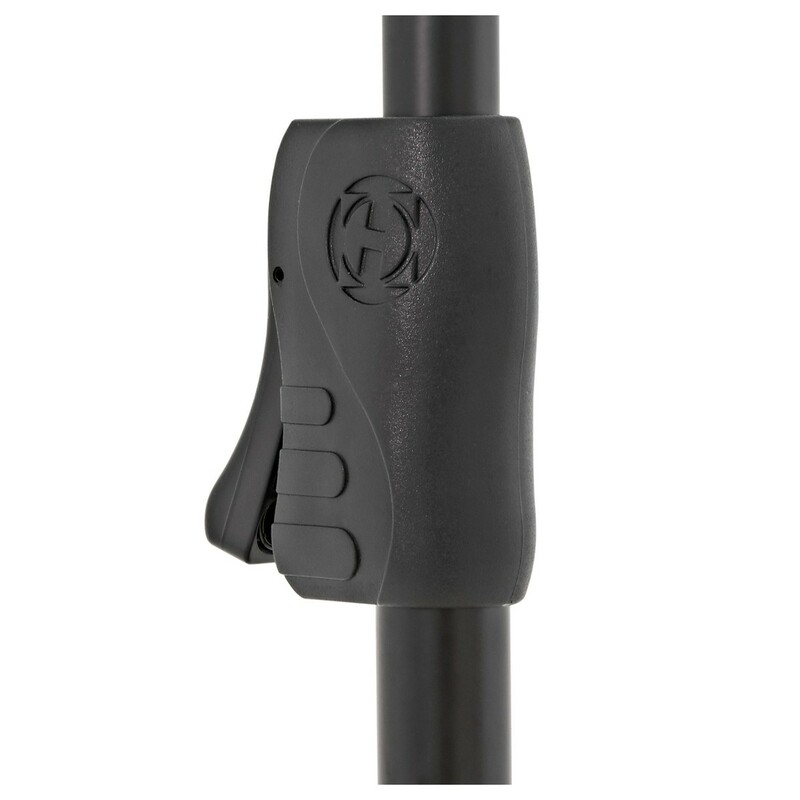 Hercules employ innovative designs which are combined with excellent manufacturing techniques. 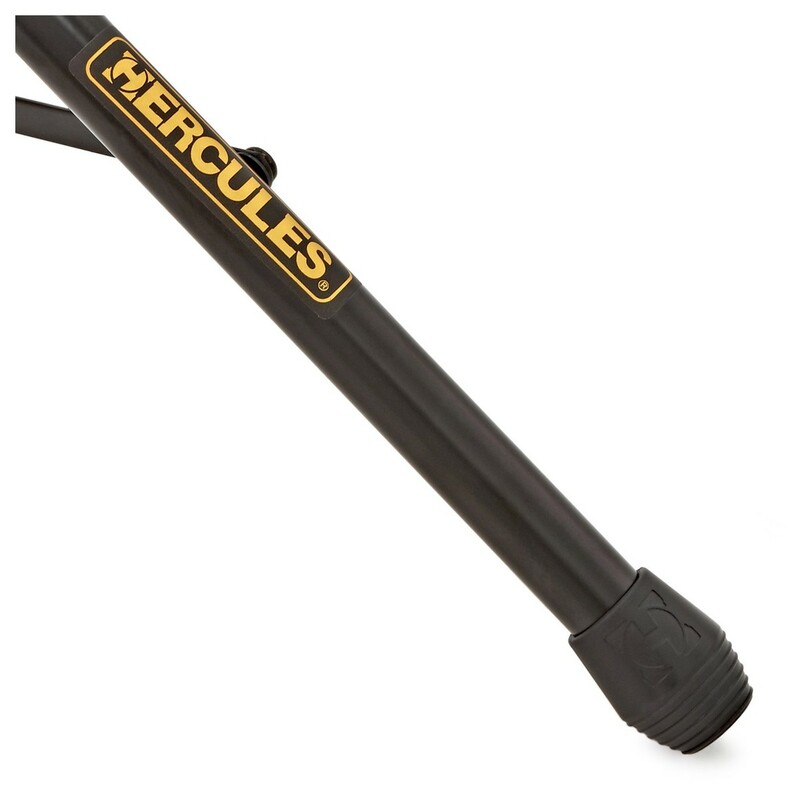 These elements, along with rigorous factory quality control, result in a product range unrivaled for quality and value for money. Hercules specialise in stands and equipment that would be ideal for touring due to the product ranges' easy mobility and stability on stage.